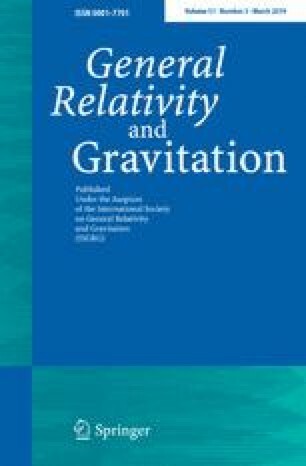 In this paper we introduce a new general approach for the study of spacetimes admitting a standard static splitting. This approach allows us to give an alternative proof for the uniqueness of splitting in the spatially closed case to the first study made by Sánchez–Senovilla and later by Aledo–Romero–Rubio. However, our technique also allows us to obtain new uniqueness results for standard static models with complete (non necessarily compact) spacelike bases under some mild hypothesis, including some restrictions on the sectional curvature of such bases. The first author is partially supported by MINECO/FEDER project reference MTM2015-65430-P, Spain, and Fundación Séneca project reference 19901/GERM/15, Spain. Her work is a result of the activity developed within the framework of the Program in Support of Excellence Groups of the Región de Murcia, Spain, by Fundación Séneca, Science and Technology Agency of the Región de Murcia. The second author is partially supported by the Spanish Grant MTM2016-78807-C2-2-P (MINECO and FEDER funds). The third author is partially supported by the Spanish MINECO and ERDF project Grant MTM2016-78807-C2-1-P.